Our energy saving vinyl replacement windows will look great, but more importantly help you save money on your utility bills. 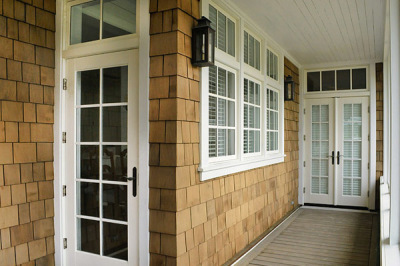 If your home is drafty, energy is most certainly being lost through the windows. We can install new, vinyl replacement windows to cut energy costs, not to mention, the savings you will receive in maintenance costs! 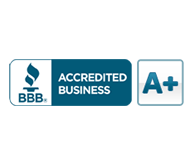 Discount Residential has an extensive track record of not only window replacement and roofing, but also vinyl and fiber cement siding for your home. 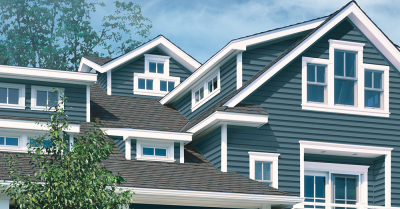 We can transform your home's exterior using high-end products, which come in a multitude of color choices for siding, fascia, and soffit. 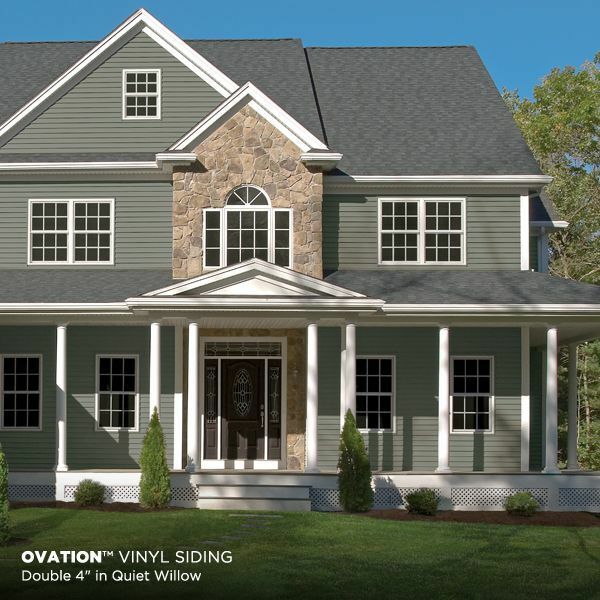 If you're in need of vinyl siding installation in Canton, Woodstock, Calhoun, Rome, Chattanooga or surrounding areas give us a call! Leaky roofs do not necessarily mean just a little replacement. 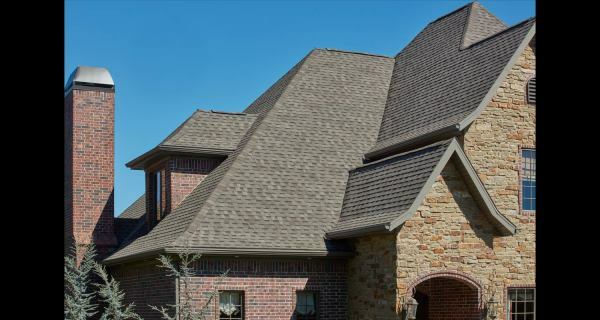 Your homeowner’s insurance may even provide a complete roof replacement for you if it is a result of storm damage. We see this often and a new roof will improve the security and look of your home and increase the value while giving you a new warranty. Catching wear and tear early before permanent roof damage is key. 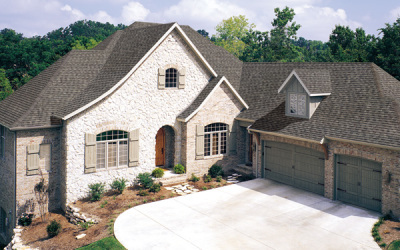 Call us at Discount Residential Services for a free inspection of your roof in Georgia and Tennessee every few years to be safe. 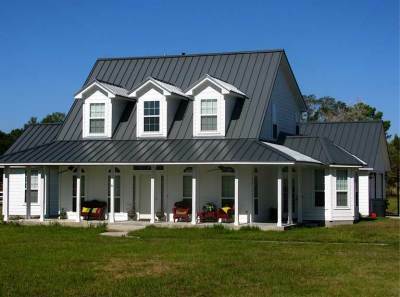 Discount Residential offers Ashphalt and Metal roofing in Canton, Woodstock, Calhoun, Rome, Chattanooga and surrounding areas give us a call! Most homes have gutters and downspouts but still sustain damage because of various problems. For example, gutters that frequently clog with leaves, twigs and other debris will overflow, spilling water everywhere. Gutters can be pitched improperly or be undersized for the roof areas they drain. In some situations, downspout extensions may be necessary to direct runoff farther away from the house. Aesthetic considerations are also important. 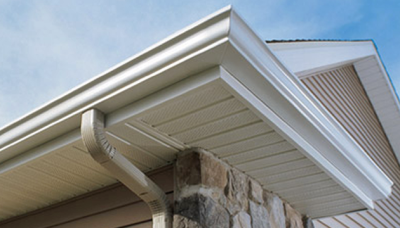 Old gutters and downspouts that are dented or damaged detract from a home’s appearance. Give Discount Residential Services a call today!